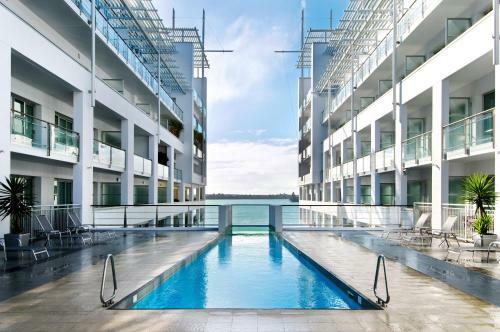 Wi-Fi a spectacular waterfront setting posh contemporary decor and a heated outdoor pool make the Hilton Auckland a shipshape choice for our guests headed to the city. 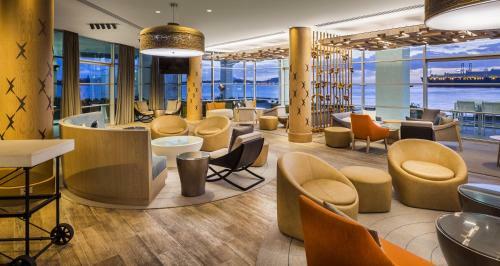 The seven-story Hilton Auckland features 165 rooms with Wi-Fi flat-panel TVs screening satellite channels and pay-per-view movies DVD players minibars mini-fridges coffeemakers ironing facilities and hairdryers. 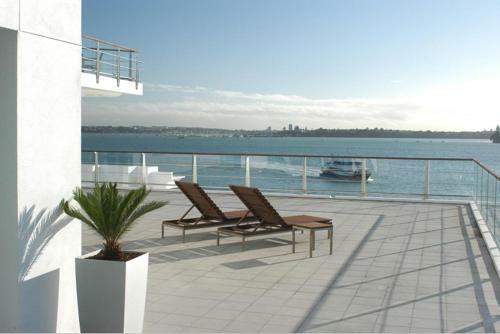 All have private balconies many boasting wonderful views of Waitemata Harbour which surrounds the property. Non-smoking accommodations are available. 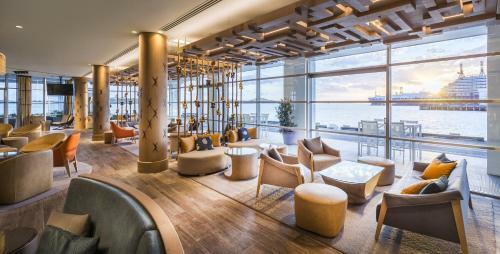 Still more aquatic vistas await at FISH restaurant celebrated for its fresh sustainably sourced local seafood. 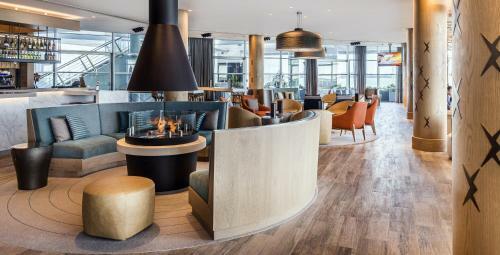 Enjoy drinks after a long day in the cosmopolitan Bellini Bar. 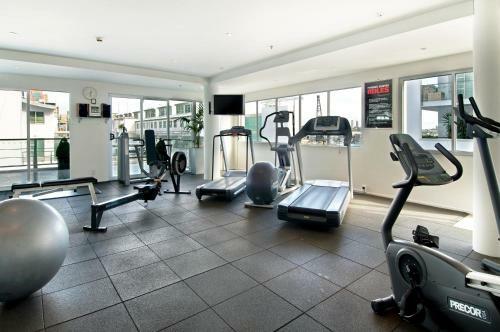 Work the calories off in fitness room and heated outdoor pool replete with a nifty underwater viewing window or on the jogging track. Meet your transportation needs courtesy of the airline car rental and sightseeing desks. Families will appreciate the children's programs. 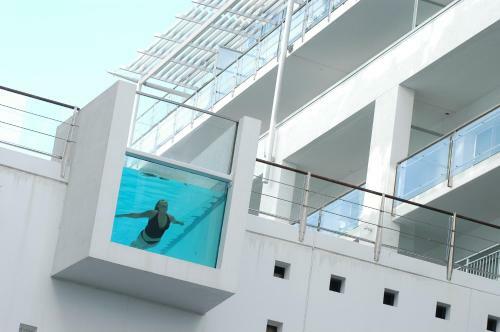 Women traveling alone can opt to stay on the female-only floor. 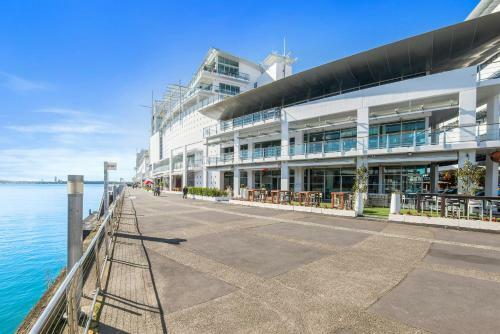 The Hilton Auckland lies at the end of Princess Wharf jutting over 300 feet out into the harbor. 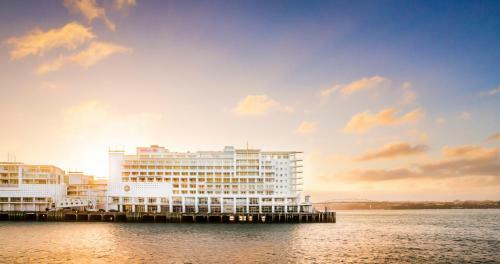 Admire New Zealand's seafaring heritage at the National Maritime Museum 400 feet away. 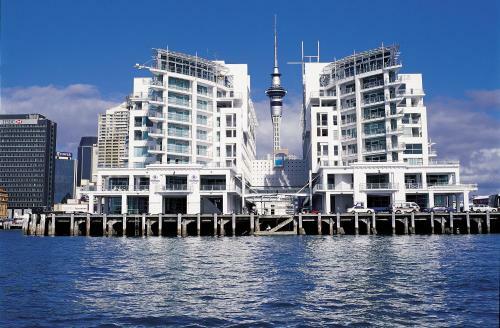 Stroll a half-mile to the exciting entertainment dining and shopping at Viaduct Harbour. 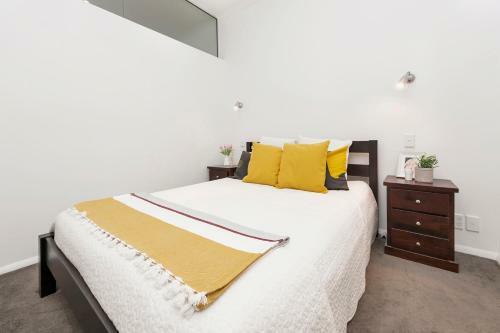 Access all of Auckland and surrounding islands a half-mile away at the ferry piers and gorgeous Edwardian Britomart Transport Centre. 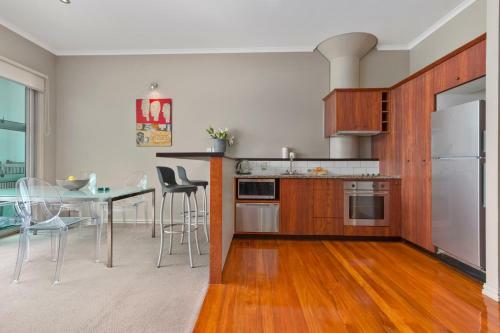 The chic boutiques and eateries along Queen Street await less than one mile off. 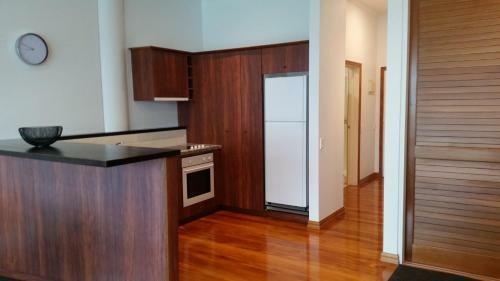 Auckland Airport is 13 miles from the property.